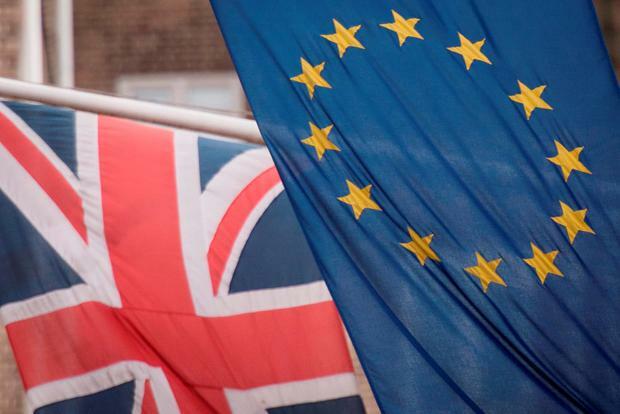 New advice has been issued today to people working in the construction industry, and those with UK driving licences, as the Government prepares for a No Deal Brexit. The latest advice issued this afternoon from Government for those working in construction and the building trade is urging them to review their supply chain to assess the degree to which they rely on materials coming from the UK and vice versa. If the businesses buy or sell materials to the UK, they are being advised they will need to prepare for a new customs arrangement, which will likely impact on their business. They are also being urged to check and ensure that certifications, licenses or authorisations that apply to their products now will be valid post a No Deal Brexit. Businesses are being warned that if they rely on UK notified bodies for certificates that demonstrate compliance with EU standards, they may no longer apply post a No Deal Brexit. In this instance, Irish businesses will need to arrange to either transfer existing certificates to a EU27 Notified Body or obtain new ones. They are also being warned to assess their businesses in relation to cashflow amid potential currency fluctuations post Brexit. Separately, in another statement from the Government, motorists who hold a UK drivers' licence and reside in Ireland are being urged to apply for an Irish drivers licence before April 12th. Immediately post a No Deal Brexit, UK drivers licences will no longer be valid in Ireland, and will mean the driver will have to sit their driving test again if they don't apply for an Irish licence before April 12th, the day the UK could leave the EU with no deal. Drivers are urged to contact the National Driver Licence Service for more details. UK licence holders who are visiting Ireland for up to 12 months will still have their licences recognised post Brexit. Further information is available on www.gov.ie/brexit.